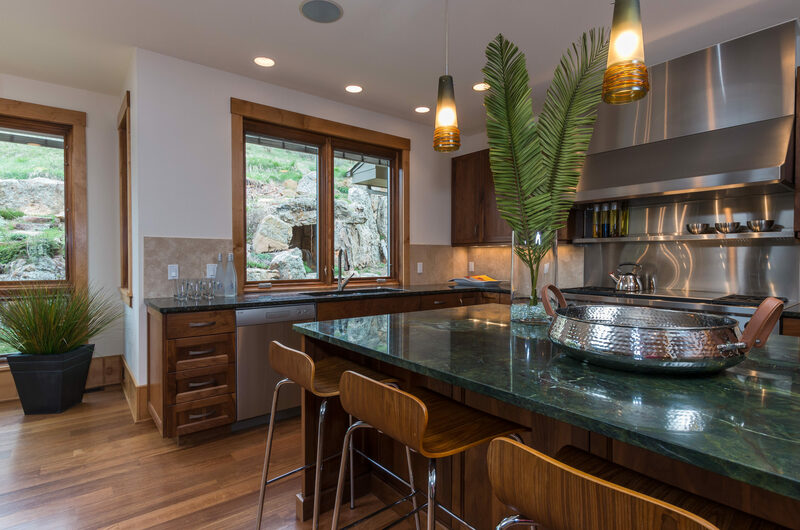 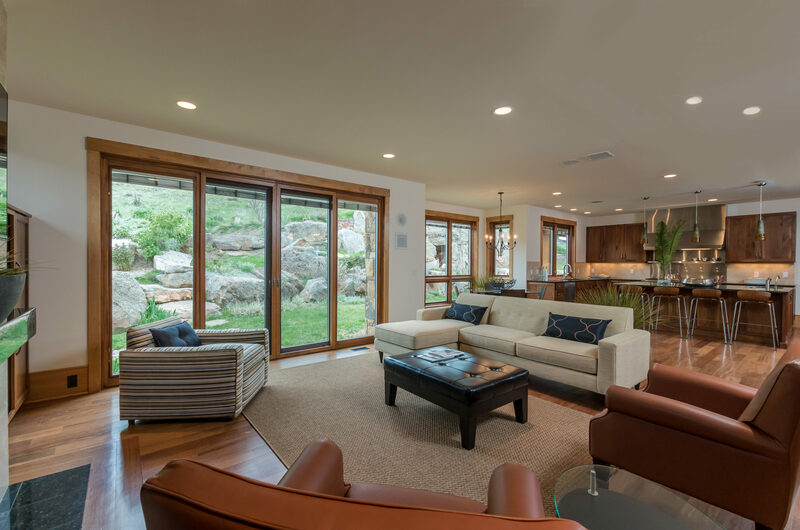 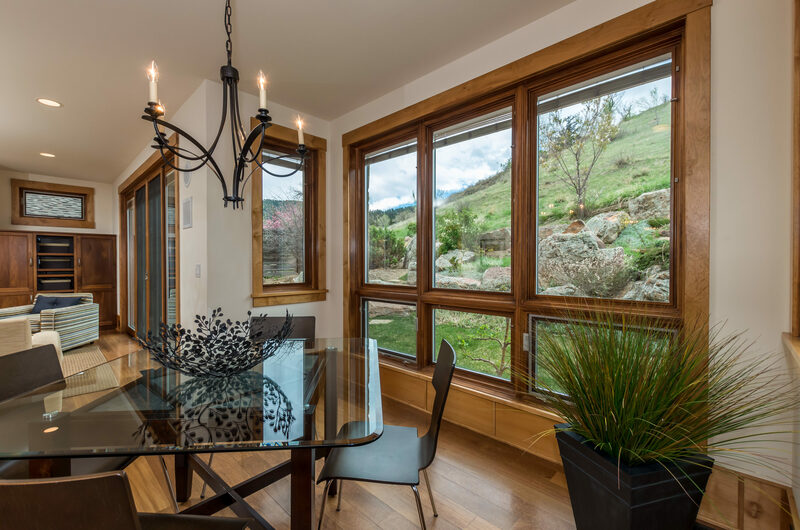 Our sellers were spending more time at their island property, and decided it was time to sell this custom Newlands home tucked against the foothills. 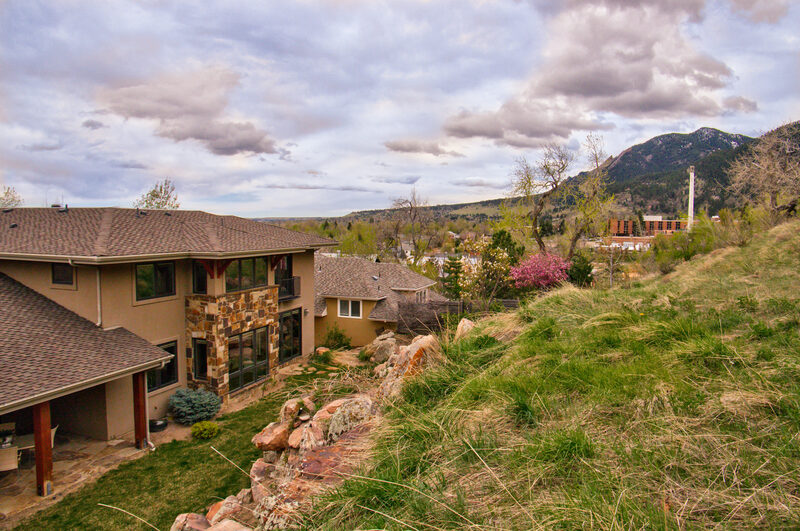 Dakota Place is one of those streets that even Boulder natives can’t locate (south of Alpine against the open space). 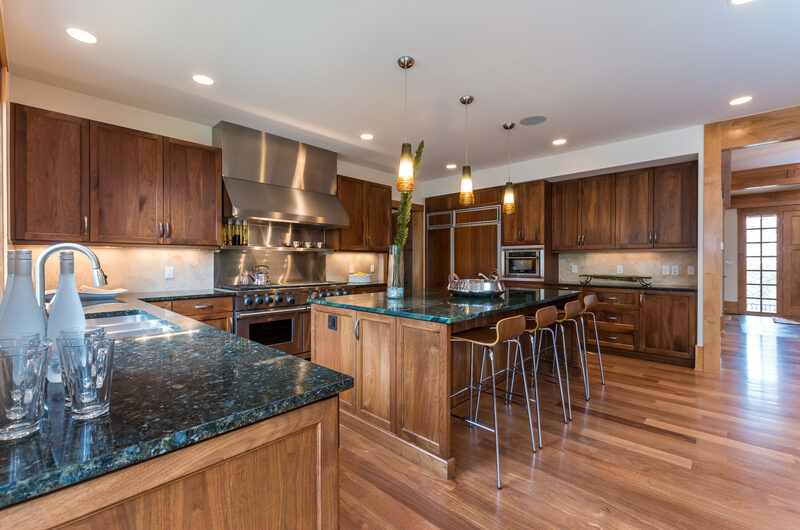 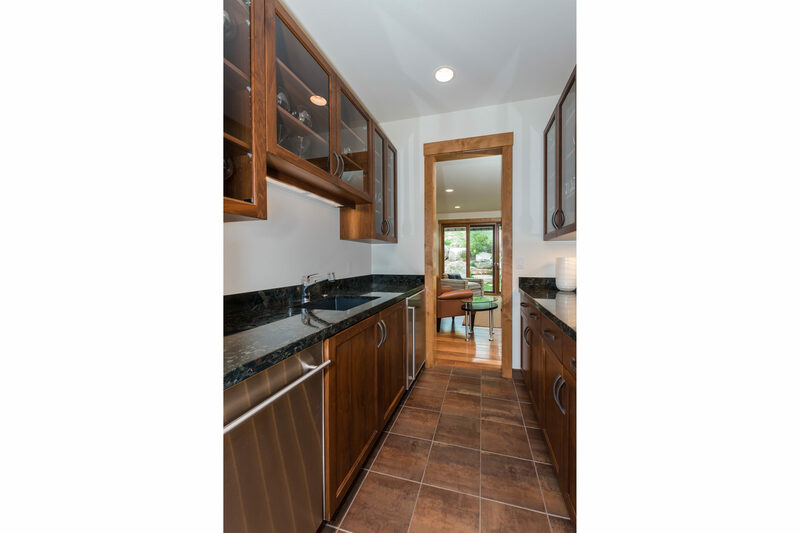 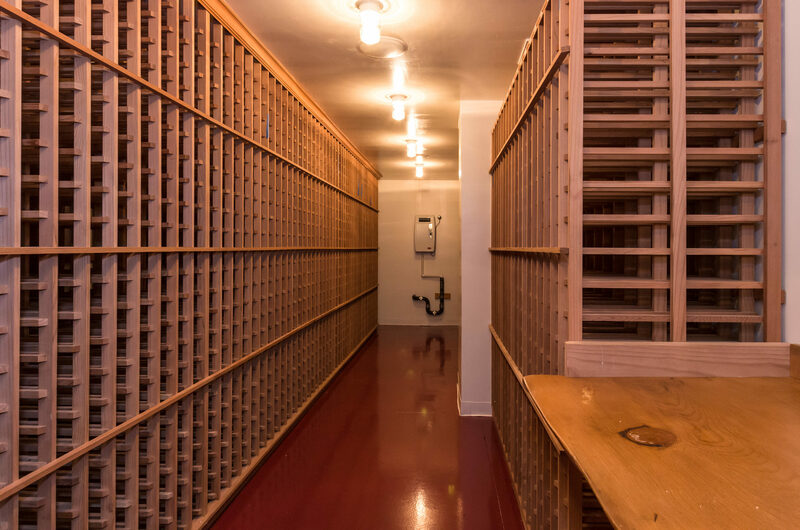 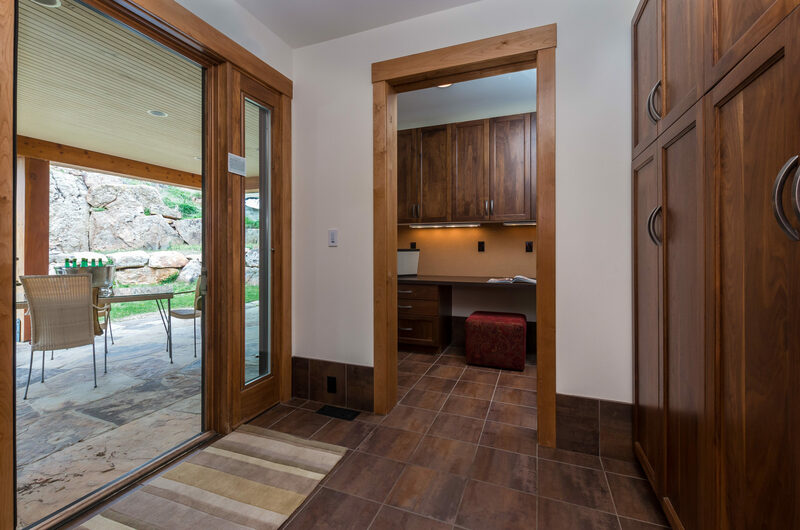 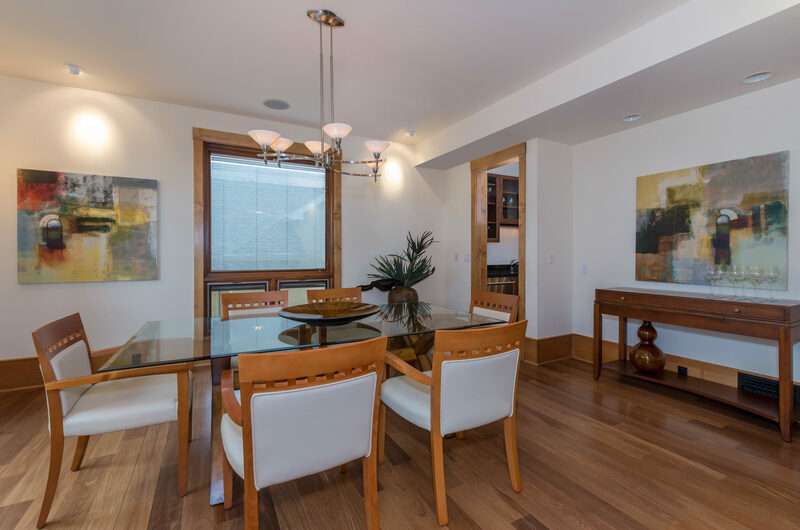 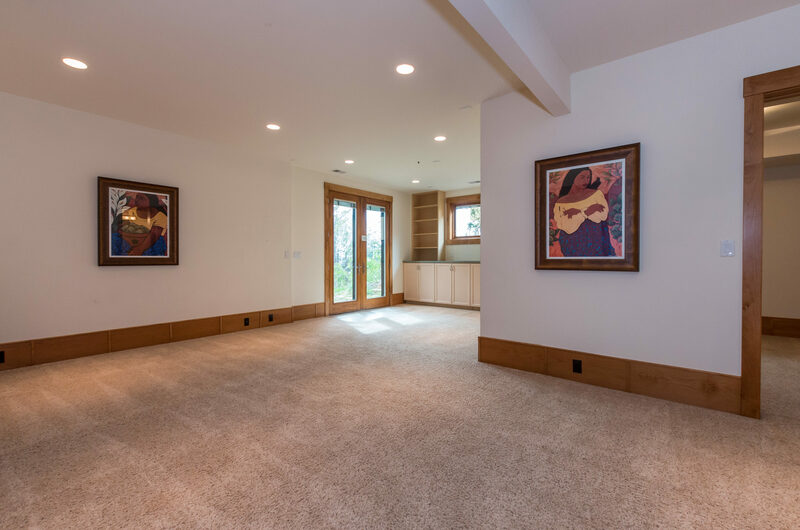 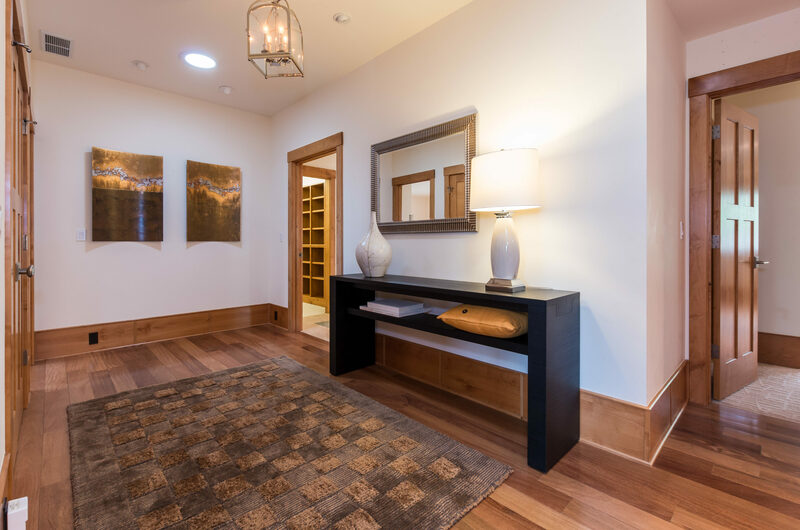 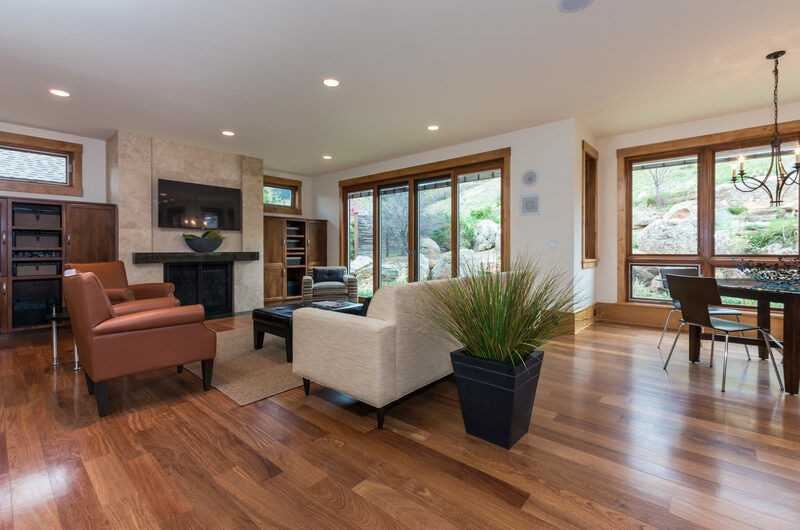 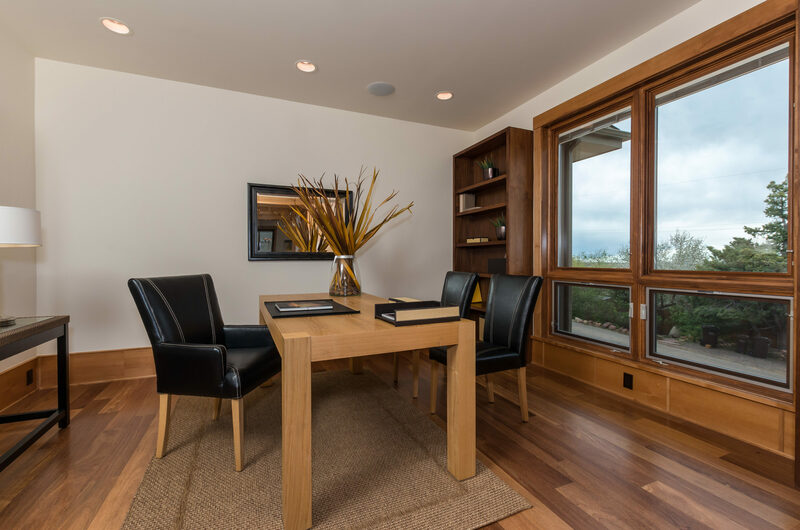 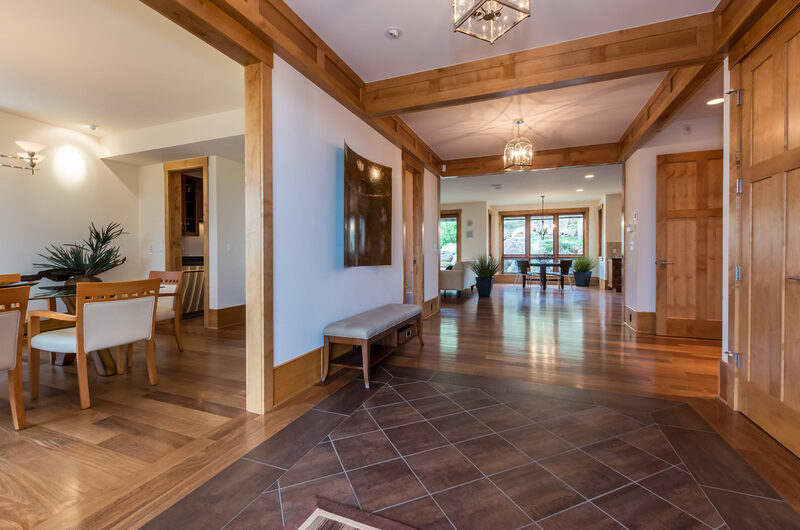 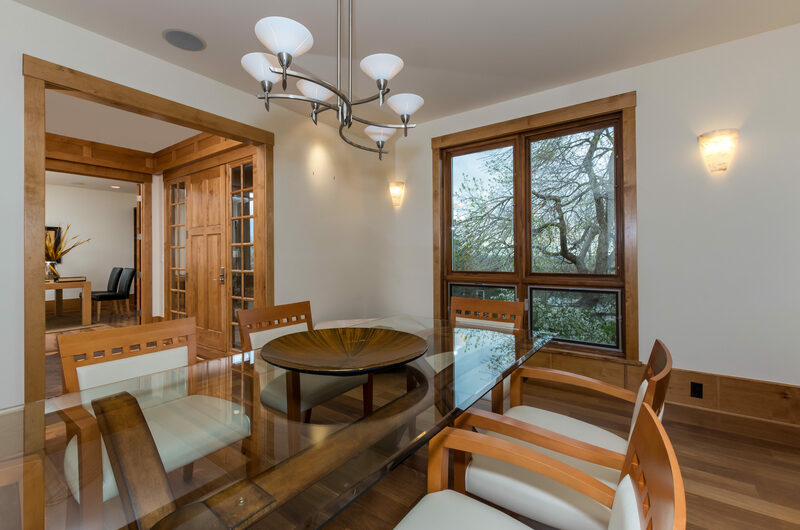 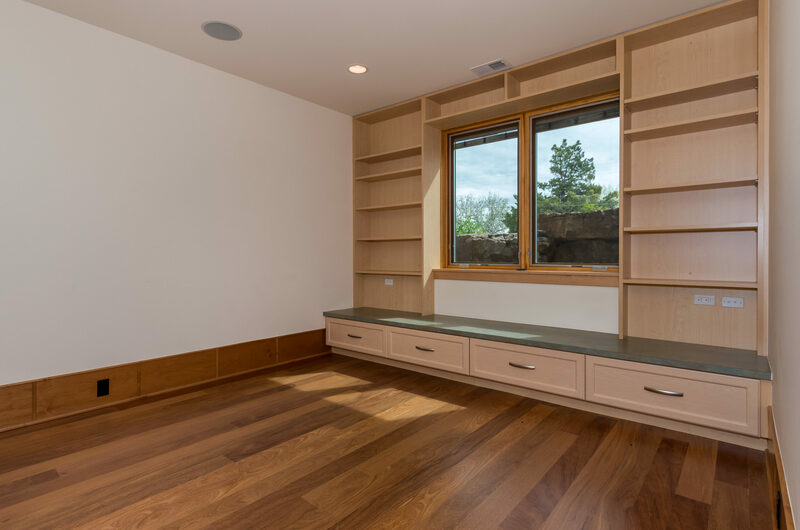 Custom built by Rosewood Construction, the floorplan is versatile and open. 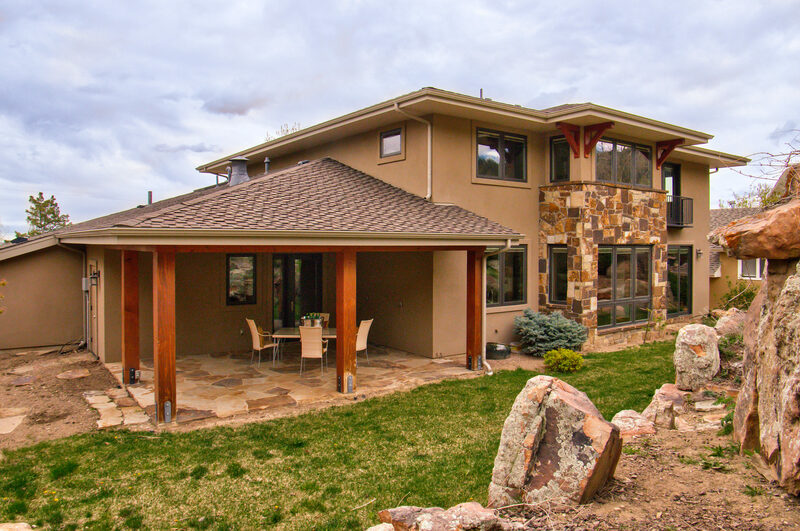 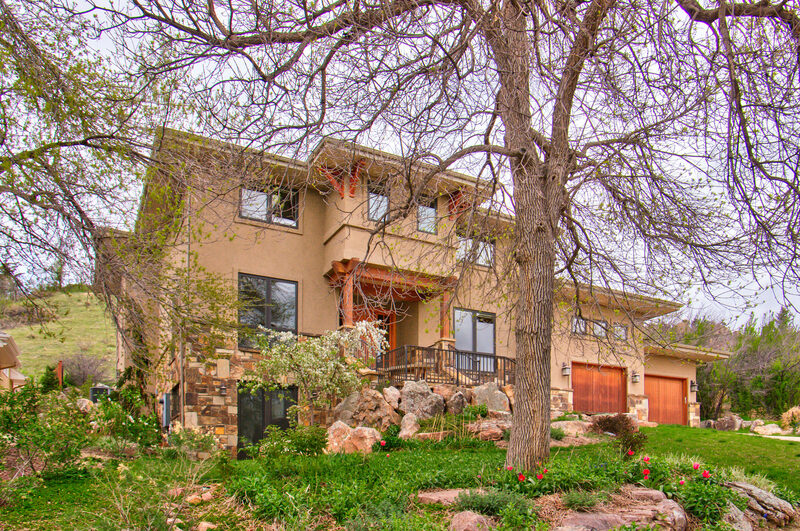 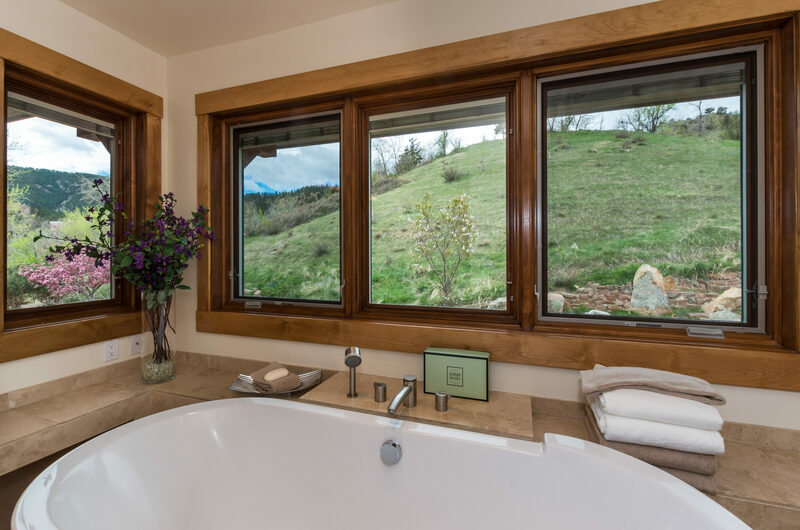 And your backyard – the foothills of the Rockies!